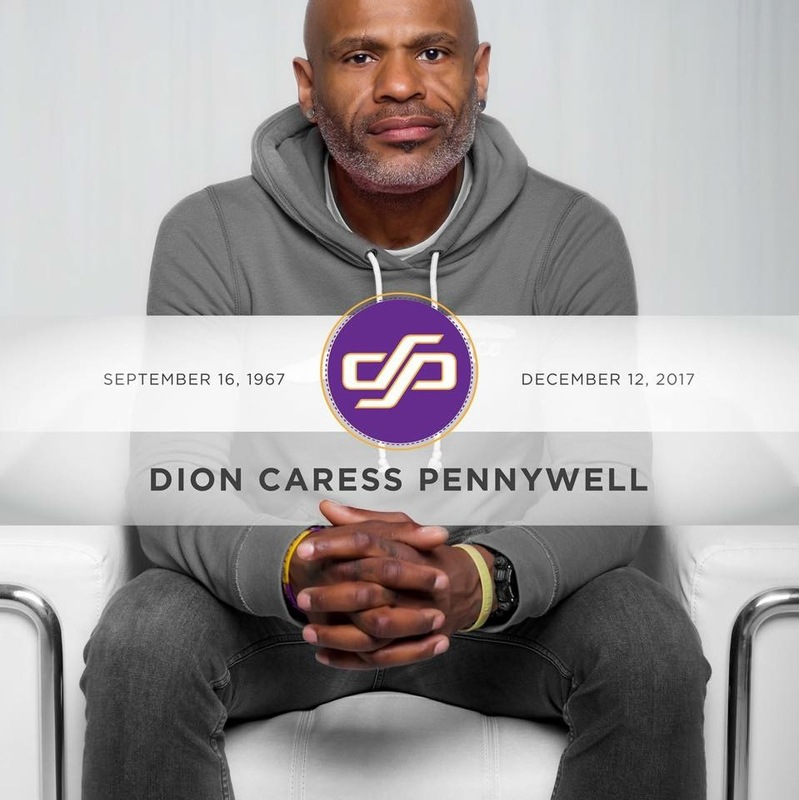 There aren’t enough words to describe Dion or express how much he was loved and is missed. From his smile, to his laughter, I know there are more than a few who wish they can experience it again. In his death, three lives were saved. It is our prayer that the recipients of his organs are afforded the opportunity to live with a new found appreciation of just how precious life is. You live on in our hearts! Rest in love Dion.